Our first day in Hawaii was a bit more exciting than I had hoped for. Joshua had a seizure and we spent a few hours in the hospital. More on this later. 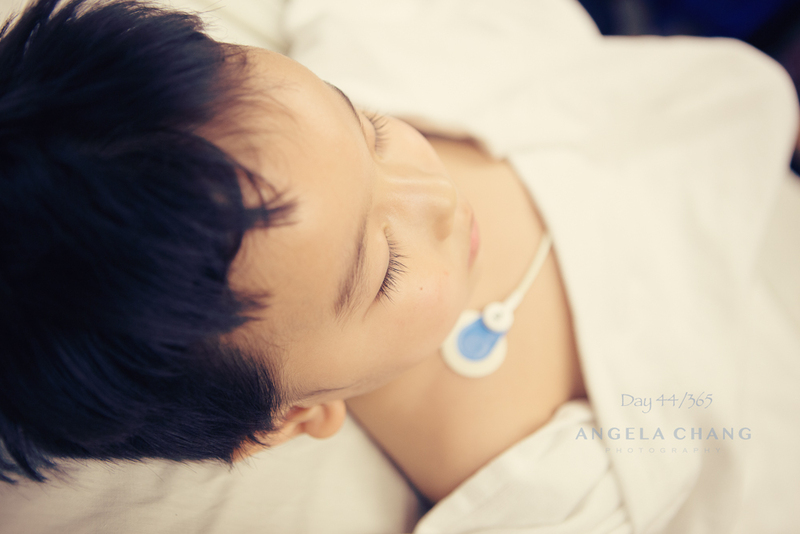 This entry was posted in 365, Family, Photography, Travel and tagged 365, febrile seizure, preschooler by angelasaito. Bookmark the permalink. I hope Joshua is better soon !